With a history of planes, trains and boats it's not surprising that Kawasaki soon got a name for strong performance engines. 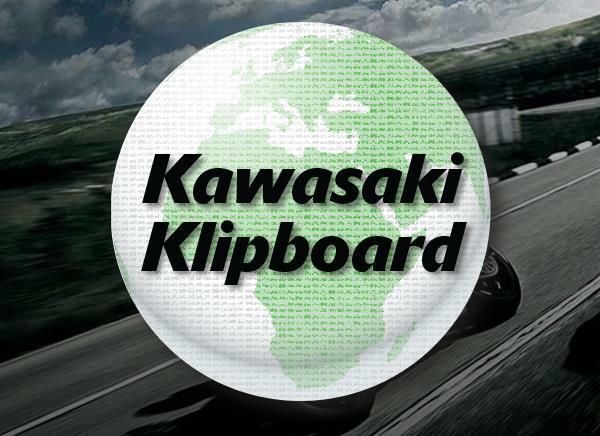 The bikes originally developed to give Kawasaki more brand recognition soon became a serious competitor in the world of motorcycles with some record breaking power machines. 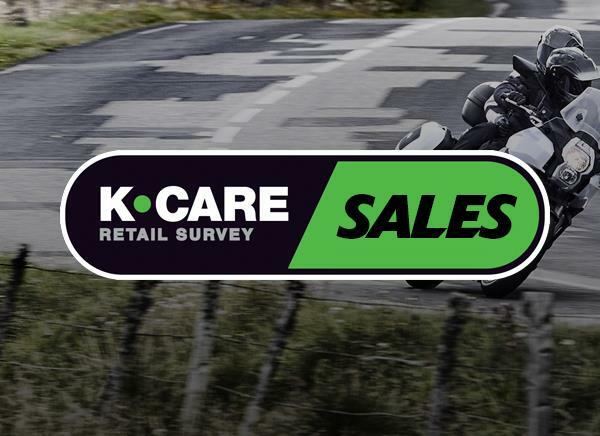 We have been a Kawasaki dealer since February 2005 and have seen a following of many loyal Kawasaki customers from then on. Kawasaki offer a wide range of clothing and accessories and we have recently began sponsoring Chris Martin on his Supersport Kawasaki ZX6-R P9F. 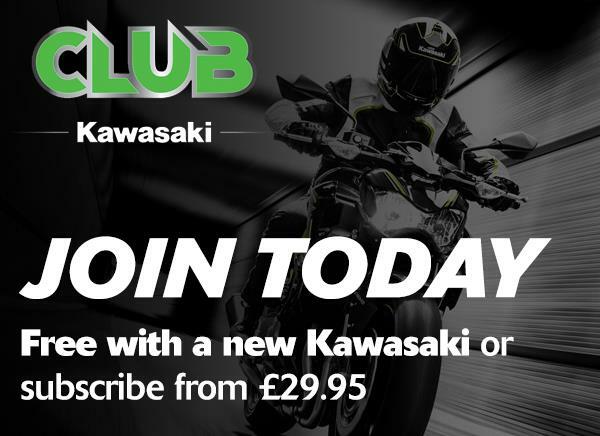 Kawasaki are well known in the world of racing with the UK's Tom Sykes and Austrailian Chris Vermeulen in the World Superbikes.